There are so many great books being written for children these days it is difficult to know where to start when choosing something to read. Scroll down for help in finding places to look. A great place to start is to check out the latest winners of the various children's book awards that take place each year. They are guaranteed to be great! BookTrust is the UK's largest children's reading charity. Each year they reach 3.4 million children across the UK with books, resources and support. BookTrust: 100 Best Children's Books This is BookTrust's list of the 100 best books for children from the last 100 years: the ultimate booklist to read before you're 14. Book Trust: Great Books Guide: Best New Children's Books From 2018 If you fancy something more modern, try one of these 100 titles selected from last year. 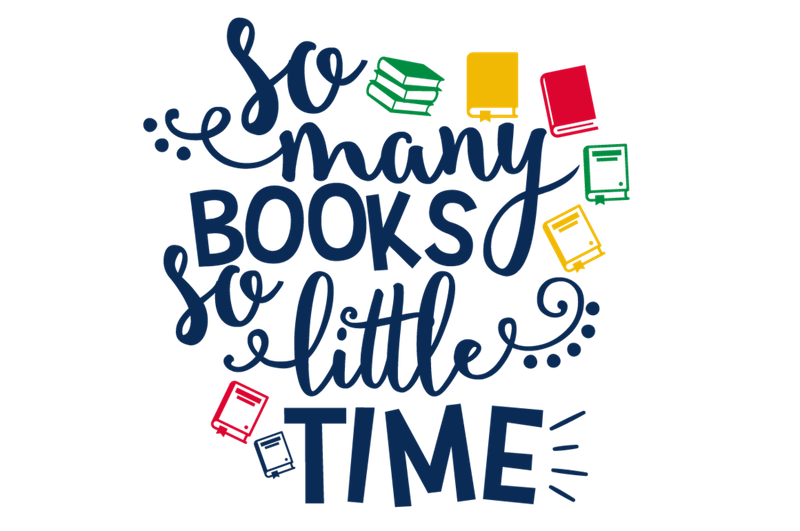 themed booklists covering a large range of subjects, from everyday issues to genre, disability, diversity, sporty books, funny books and more. pages where you can discover the best new books every month. ideas for what your child should read next if they really love a particular author or series but are ready to move on to something new. Love Reading 4 Kids was set up to be the best recommendation site for Children’s Books. They offer a variety of services for parents and anyone who is interested in buying the best books for boys and girls of all ages. Love Reading 4 Kids: Browse By Age Does exactly what it says on the tin; book reviews organised by age group. Love Reading 4 Kids: Star Books A selection of the team's favourite books. In the rest of the website there are also weekly staff picks, books of the month and lots of other lists including debut books and future releases. Toppsta is a website packed full of book reviews written by genuine readers. Anyone can do it, just create your own user name and away you go. There are regular giveaways too. Toppsta: Books By Age All the best books for each age group voted on by the people who read them.